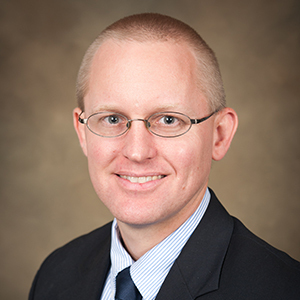 Dr. Tuggle is Assistant Professor in the Honors College at UA, which is also his alma mater. After earning a Rhodes Scholarship, he studied Renaissance English Literature at Oxford University (M.Phil.) and the University of Virginia (Ph.D.). His research has been published in Spenser Studies, Sidney Journal, and Explicator. He is currently finishing a book about Philip Sidney, Edmund Spenser, and late sixteenth-century English attempts to reimagine and rethink how humans relate to non-humans: other animals, geologic forces, and human constructs such as buildings and fictions. In the Honors College, he teaches courses on Shakespeare, Renaissance English Poetry, and Great Books. He also recruits and mentors student candidates for prestigious post-graduate scholarships, including the Rhodes, Marshall, and Gates-Cambridge scholarships.